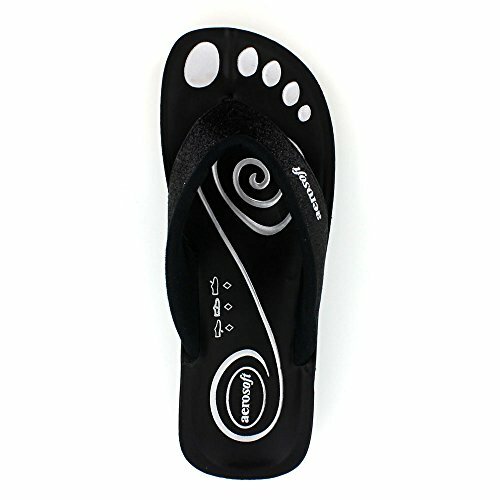 ☀ High quality material, comfortable and soft. 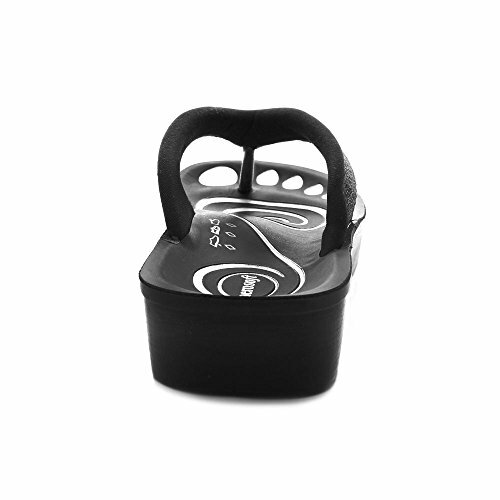 Reduces stress on joints, improves posture. 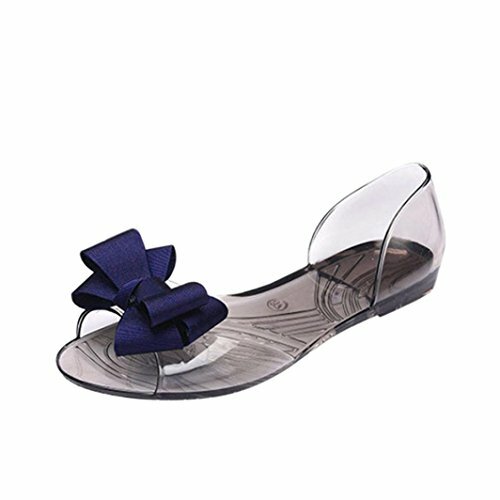 ☀ Fashionable personality leisure shoes, full of elasticity, easy to wear on and take off! 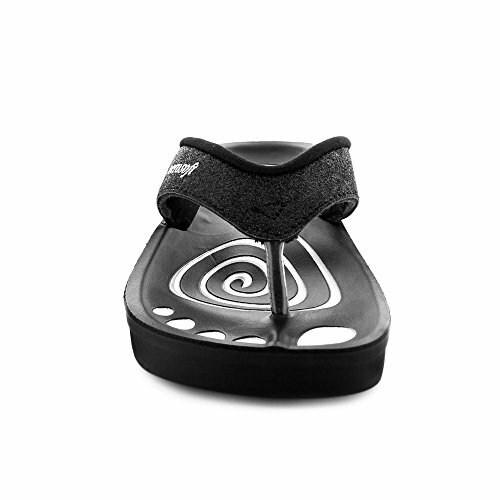 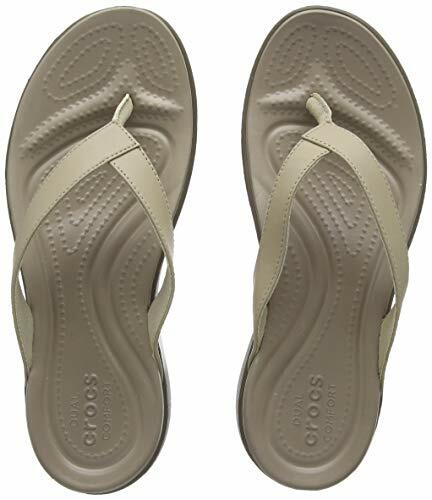 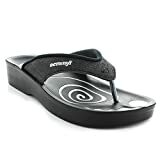 ☀ Personalized and breathable multifunctional sandals. 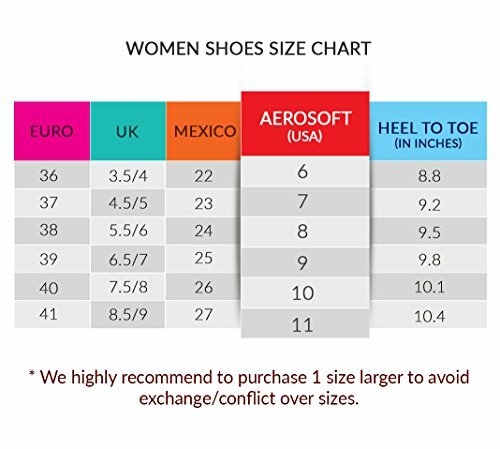 You have many sizes & colors to choose for yourself, your family, lover and friends. 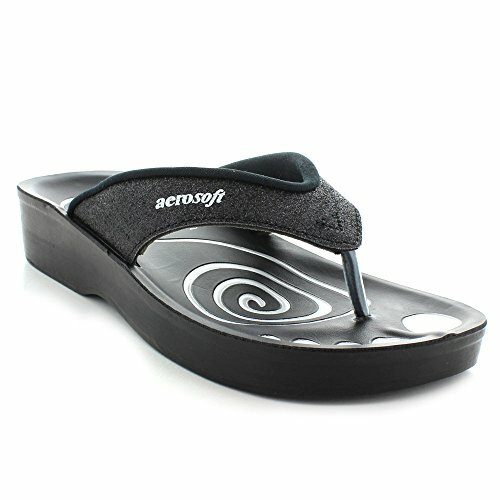 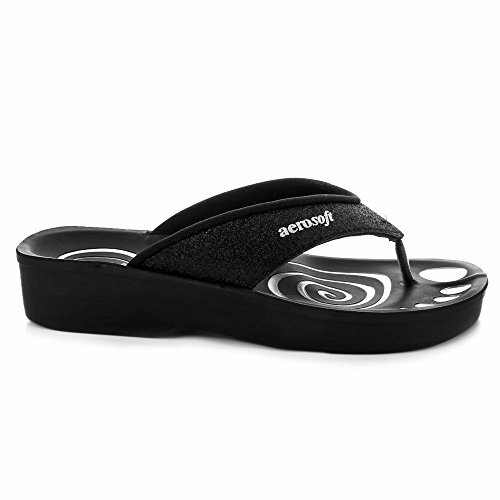 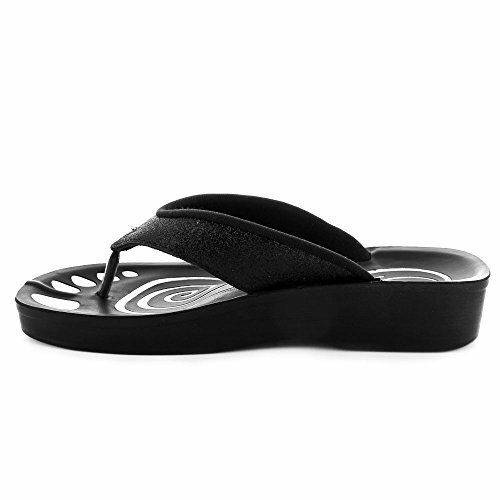 1.Women Wedge Sandals – A wedged heel sandal flip flop to add a fancy sparkle to your wordrobe. 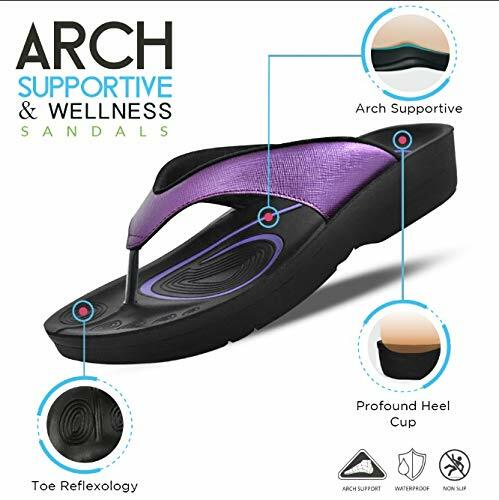 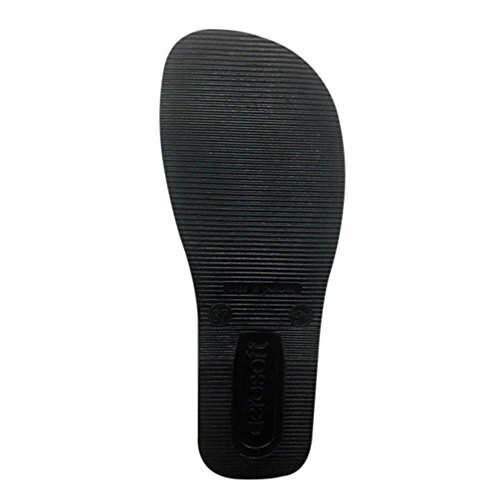 2.Wedged Heel Design – Soft and comfortable wedged heel and open-toe design offers you with easy movement and all-day comfort. 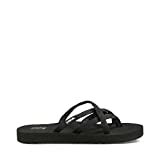 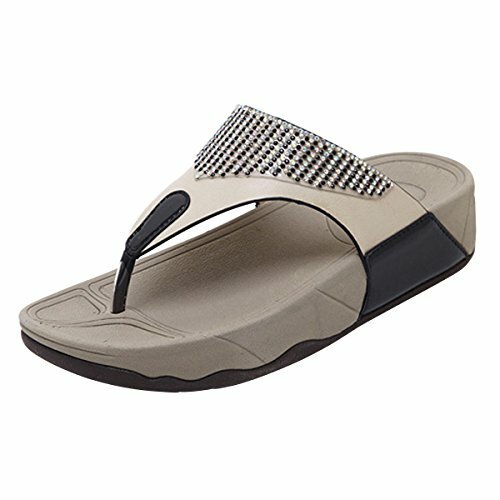 3.Flip Flop Slipper – Convenient slip-on design allows you easily slip them on wiith athletic separates for an instantly cool off-duty look.